We’ve been busy putting together short films to put a spotlight on our work in Salford. Find out more about the changes to health and care services in Salford in a new animated video explaining our future plans at Salford Together. We have three aims to: deliver better health and social care outcomes for people, improve the experience of service users and their carer and make better use of limited resources. Watch this short film that updates on the work Salford Together has achieved so far in the Multi-disciplinary Groups improving outcomes for the people of Salford. A neighbourhood Multi-disciplinary Group, or MDG, is a group of health care workers and social care professionals who unite as a team to ensure the planning and implementation of person-centred care and its delivery for individuals who require support. Leaders from across the Salford health and care economy came together to talk about the new integrated approach that Salford services are adopting to provide a seamless approach to care. 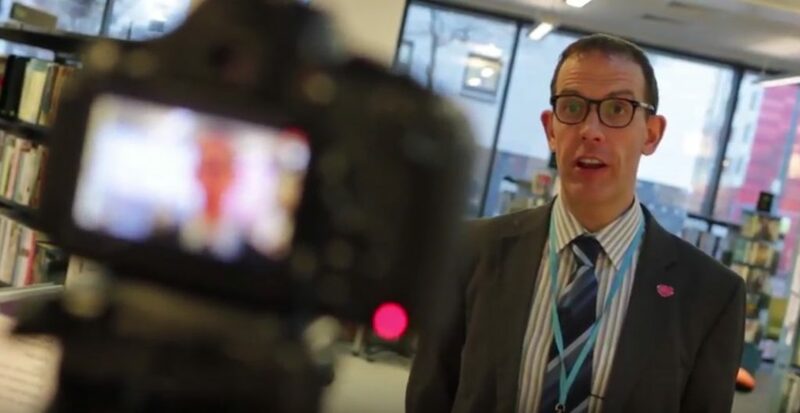 With representation from Salford CCG, Salford City Council, Salford Royal NHS Foundation Trust, Greater Manchester Mental Health Trust and Salford Primary Care Together, watch the leaders film to find out what they think.